Young Living has bundled 12 essential oils that are perfect for anyone new to essential oils. Yes, Young Living has hundreds of essential oils to choose from, but these 12 are specially selected favorites that will give you a nice cross section to get you started using essential oils. These oils are featured in the Essential Oil Starter Kit that also includes your choice of one of 4 essential oil diffusers. 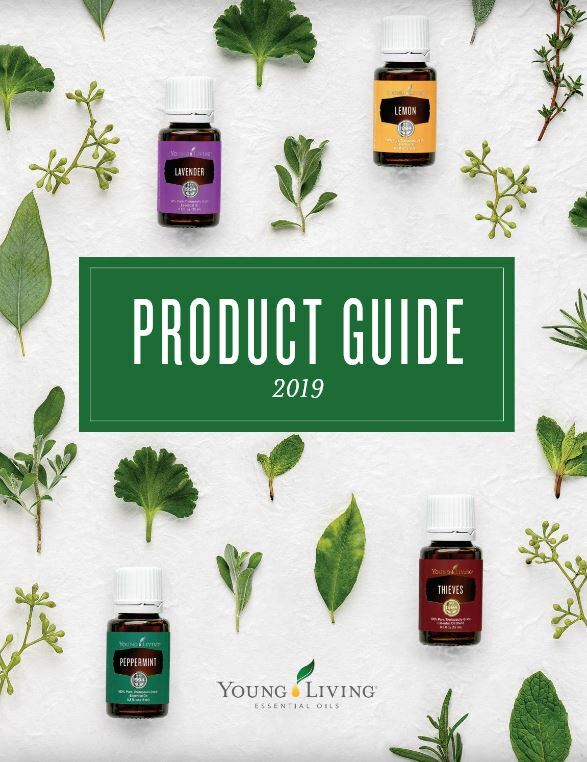 The Starter Kits are a great deal and are definitely the best way to get started with Young Living because they include your WHOLESALE MEMBERSHIP which allows you to SAVE 24% off of retail prices. ESSENTIAL OILS: Orange, Grapefruit, Mandarin, Tangerine, Lemon, Spearmint. Frankincense essential oil has an earthy, balsamic aroma that is highly revered for its ability to increase feelings of spirituality and inner strength. Known for a broad range of uses, Frankincense features prominently in our skincare line of products. Diffuse to enrich prayer or meditation for a deeper spiritual connection. Apply 2-4 drops to moisturize dry skin. Lavender is universally regarded as one of the most powerful and versatile essential oils, and the uses for this plant are almost endless. Lavender essential oil is one of the main Young Living products because it offers a host of benefits and a sweet, floral aroma. Add 8-12 drops to water and spray under beds and in closets for a fresh, pleasing aroma. Lemon Vitality's many applications make it one of the most useful essential oils to have on hand. The fresh, zesty aroma is refreshing, and its naturally occurring d-limonene plays an important role in NingXia Red, Young Living's super fruit supplement. Substitute for lemon juice or lemon seasoning to flavor seafood, vegetables, beverages, and desserts. Keep Lemon Vitality in a purse, backpack, or car so that it is always in reach when you need it. PanAway is great to use following physical activity. It contains naturally occurring constituents methyl salicylate, gamma-curcumene, menthol, and eugenol. Apply several drops onto the bottoms of feet for a soothing relaxing foot massage. Place 3-4 drops onto a hot towel and hold over the abdomen for a cool refreshing effect. Peace & Calming's comforting, fresh aroma is a wonderful addition to your meditation, evening routine, or playtime with the kids. It creates a relaxing environment that’s especially great for homes with children. Dilute with V-6 Vegetable Oil Complex for a calming back massage before naps or bed. Raven is a cleansing blend of Ravintsara, Peppermint, Eucalyptus Radiata, and other essential oils. Raven creates a cooling sensation when applied topically to the chest and throat. Diffuse or add Raven to a bowl of hot, steaming water. Place a towel over your head and inhale the soothing steam. Stress Away essential oil blend is a uniquely relaxing oasis in a fast-paced world. It has a perfectly balanced blend of tropical and citrus notes that impart a unique and pleasant aroma. Use Valor to greet each morning with confidence and a positive spirit. Its woodsy grounding aroma creates a grounding effect that has a welcome balancing effect in our busy lifestyles. HOW TO USE: Diffuse; Apply topically on location as needed or use in a massage. Combine with V-6 Vegetable Oil Complex to unwind before bed with a relaxing foot or back massage.